Thanks for your interest! OUR FAMILY WEEKEND IS CURRENTLY FULLY BOOKED AND AT CAPACITY. 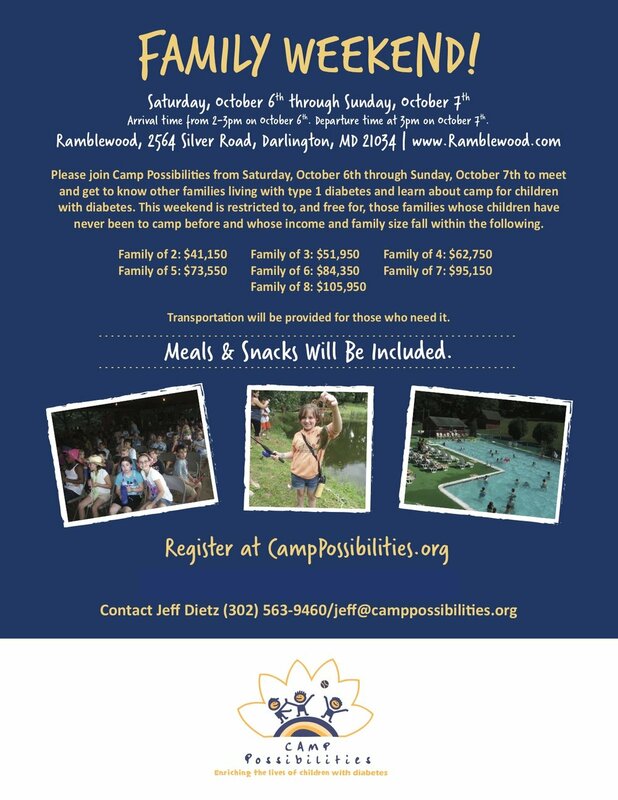 TO LEARN more ABOUT FUTURE EVENTS AND TO GET ON OUR MAILING LIST FOR FUTURE EVENTS, PLEASE CLICK HERE or email Jeff at jeff@camppossibilities.org.